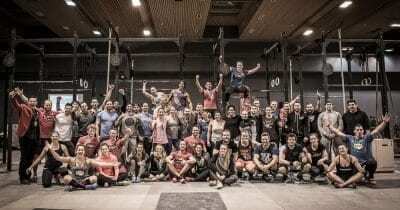 There’s a Functional Fitness League Dropping in Germany in 2018 and it’s Going to be Big! 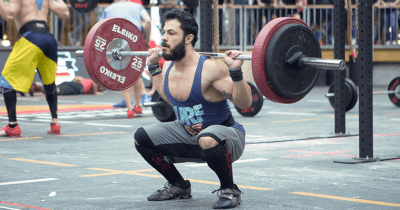 Gensan Italian Showdown 2017: 1,000 Competitors Live! 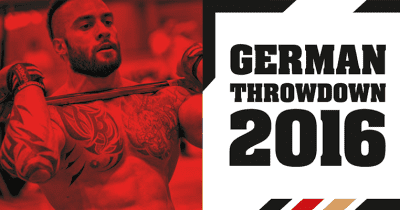 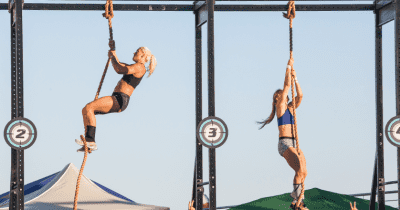 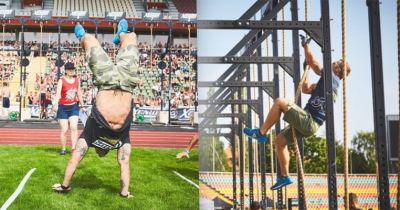 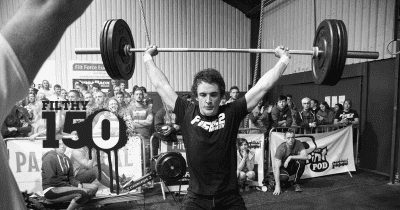 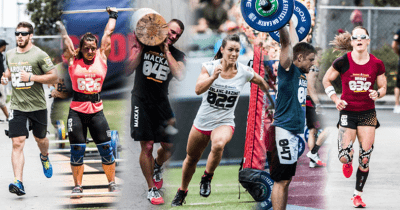 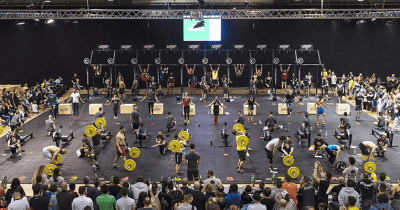 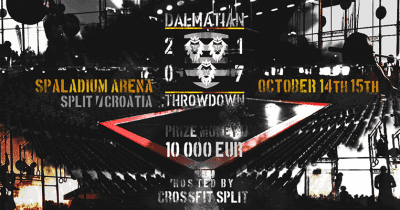 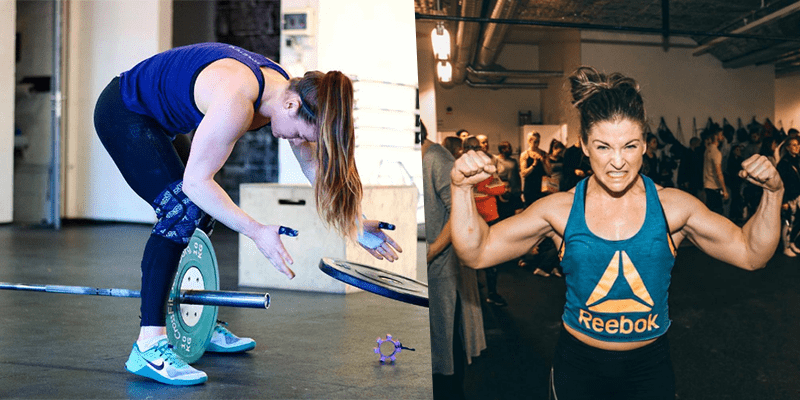 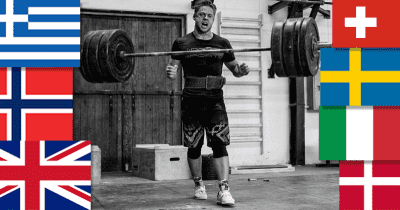 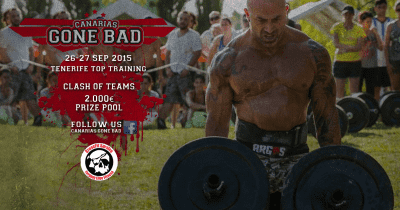 8 European Crossfitters to Watch this Year!